Changing the small things can go a long way. An easy and affordable way to liven up your home for the springtime is to switch up the covers on your toss pillows and throw blankets. Replace them with lighter and brighter fabrics. If you love patterns, this is the best time for fun flower or other nature-inspired fabrics! 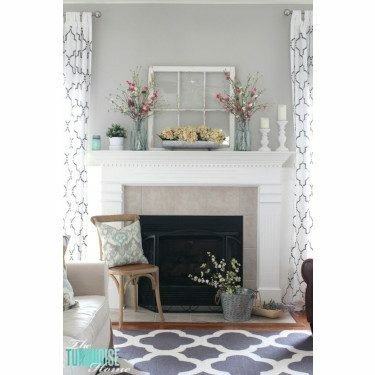 De-clutter and reorganize your coffee table and fireplace mantel. Freshen it up with colorful, glass vases with blooming flowers and change up your coffee table books. The sun will be shining more (Finally!) and you’ll want to clean the outside and the inside of your windows, so your home can soak in as much sunlight as possible. 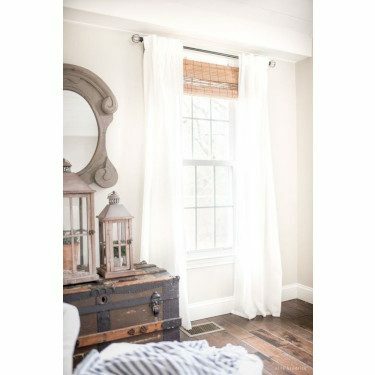 If you have heavy drapes on your windows, replace them with light and airy ones. 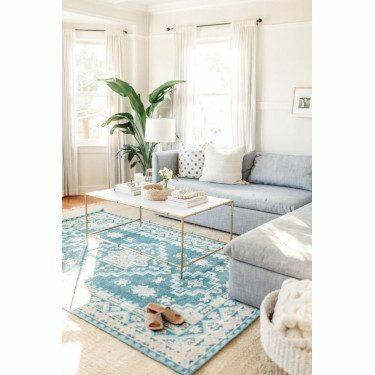 Changing or adding a new rug is the easiest way to bring in new colors and textures into your home. Rugs are a great way to brighten up your space, while also creating a sense of comfort. If you have a specific room that needs more than an accessory update, take this opportunity to start from scratch and repaint the space. 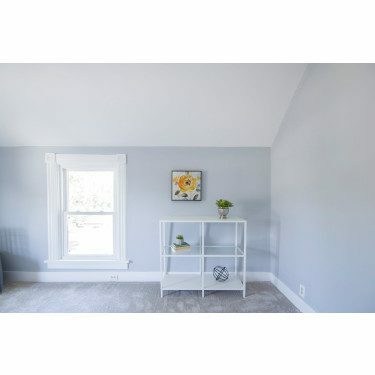 Repainting an entire room can be very refreshing! Paint it a new color or just a lighter shade of your current color. You will love the difference this makes. Nothing says springtime than an updated and refreshed closet! Give your closet the makeover it deserves. 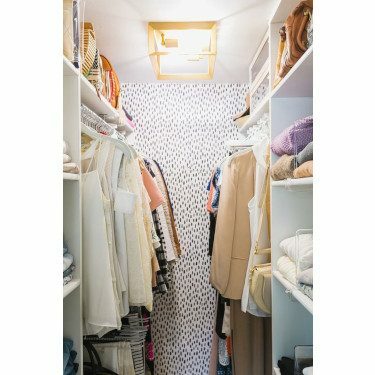 Besides organizing your closet, if you have a walk-in closet, update your light fixture to something more glamorous or add fun wallpaper. Incorporating new storage, like boxes or shelves, or just making sure you have nice, uniformed hangers can make a huge difference in your closet. Design Tips: The Minimalist Bedroom	Which Accent Chair is Right for You?